The NRA Basic Pistol Shooting Course introduces students to the knowledge, skills, and attitude necessary for owning and using a pistol safely. 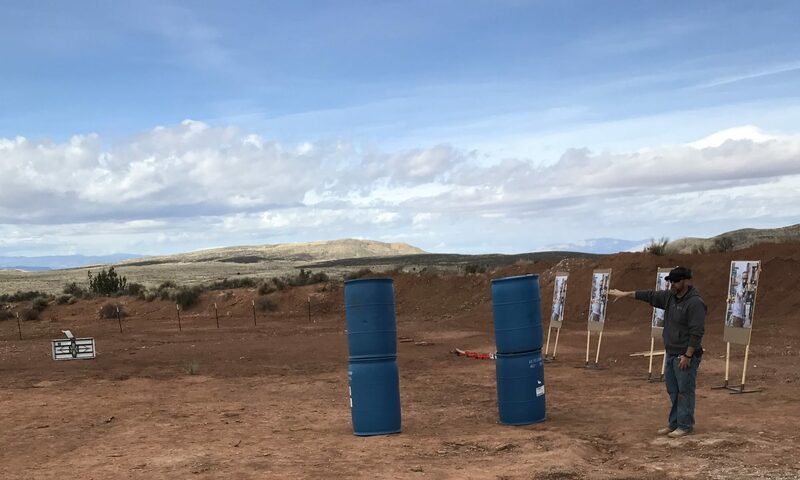 Through this course, the students will learn about pistol parts and operation, ammunition, gun safety, pistol shooting fundamentals, and pistol shooting activities. The Basic Pistol Course will also help prepare the student for participation in other NRA courses. This class consists of classroom exercises, a written test, and a shooting test. Students who pass the course will be awarded an NRA Certification based upon the level for which they qualify. Students will be given a break for lunch. Students may bring their lunch with them, or they will have plenty of time to get lunch. *all of the following materials are available for purchase/rent if needed – otherwise the student should bring the following materials with them to the class.